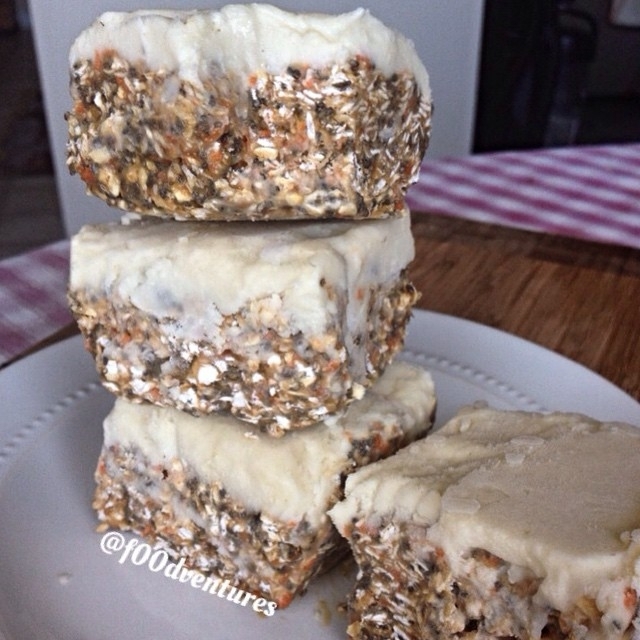 If you love carrot cake then you'll love these deep dish carrot cake protein bars. They are topped with a 2 ingredient "frosting" which tastes exactly like cream cheese. They make a delicious, more nutrient dense treat.